With the support of our talented professionals, we are engaged in providing Palm Oil Mill Process machinery to the valuable customers. Our product range finds immense utilization in palm oil pressing industries owing to features like exceptional efficiency and durability. Our products are checked on various parameters to ensure that best palm oil mill process and flawless products and best are offered at clients' desired destination. We own and operate a number of strategically located and vertically integrated palm oils processing plants all over the world to process palm oils. Among others, RBD (refined, bleached and deodorised) palm oil, RBD palm olein, RBD palm stearin, specialty fats, oleochemicals and biodiesel. Our palm oil mill processes are widely used in many industries including food manufacturing, cosmetics and pharmaceutical industries. 1.The process begins with the harvesting of fresh fruit bunches (FFBs) which are milled within 24 hours from harvesting. 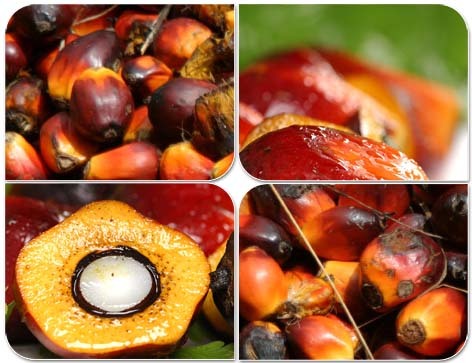 FFBs are first transferred to the palm oil mills for sterilisation by applying high-pressure steam, whereupon the palm fruits are enzyme deactivated and separated from the palm bunches. 2.After the steaming process, the palm fruitlets are crushed in a pressing machine to obtain crude palm oil and palm kernel. 3.The palm kernel nut is fractured causing the palm kernel within the shell to contract away from the shell. The shell is separated from the kernel through a clay bath where it is used as fuel in the boiler room or co-generation plant. 4.The palm kernel is further crushed to produce crude palm kernel oil and the remaining palm kernel meal is used as animal feed. 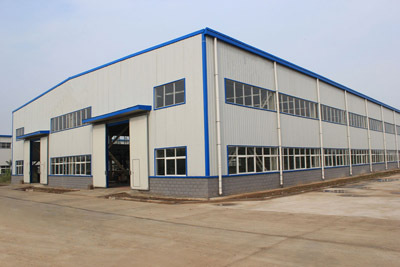 For any question or information on palm oil mill process plant, feel free to contact KMEC- Experts in Palm Oil Mill Process and Oil Refinery Technology.